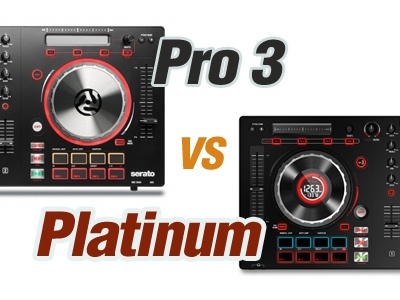 Numark has many DJ controller models like NV, NVII, Party Mix, NS6II, NS7III and DJ2GO2, but two of them are in the ” Best Selling ” category; Mixtrack Pro 3 and Mixtrack Platinum. Both of these controllers are ideal for beginner DJs and most features / functions are alike. Mixtrack Pro series have been in the market for many years, improved by the company and got three versions already. Today’s third generation Mixtrack Pro DJ controller carries pro-grade features which makes it compete with its more expensive rivals. 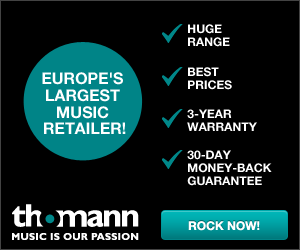 The latest model under the same name is Numark Mixtrack Platinum. It is even better than Pro 3 and comes with eye-catching design, layout and features. Mixtrack Platinum offers 1.75 inch wide, colored displays on both jog wheels. They enable you to monitor information like deck number, BPM, key lock, time on track and the platter position. Now, this is a feature you find on hi-level professional control units. For those who don’t know, let me say that these displays give you the ease of not staring at your computer screen all the time. Maybe a first-time feature on a beginner level DJ controller. Naturally, Mixtrack Pro 3 does not have it. Mixtrack Platinum is designed and built to allow you play four decks simultaneously. Left side is 1 – 3, right side is 2 – 4. Switching to third deck on the left side, for example, does not stop the first deck. You can go back to first any time you want. It continues in the background. Only two decks on Pro 3. 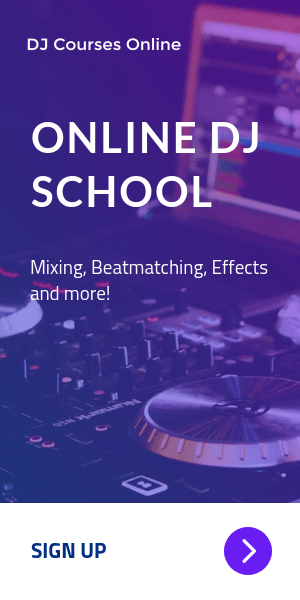 This feature is enabled by means of Serato DJ Lite software, which is included in the box. A great feature, again ! Mixtrack Pro 3 has been missing this function which I always prefer to have under my hand. Platinum has it, thank God 🙂 Individual channel gain knobs on hardware gives you the ability to trim the gain when necessary, cause it avoids a possible distortion and balances both tracks when mixing. Especially digital music files may have gain difference when encoded and saved. So, this knob trims it. Do You Really Need To Learn Manual Beatmatching ? Last updated by Murat Celikbas on March 28, 2018 .